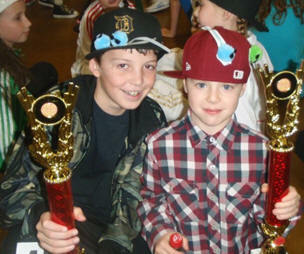 This event originally an SDI event now changed to UDO was held in Carlshalton Surrey on 14th Novemeber 2010. 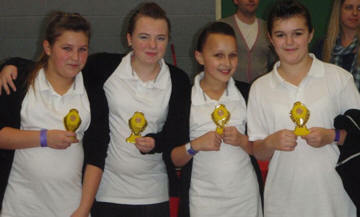 Our dancers attended and with some dancing in higher grades for the first time did us proud and won. 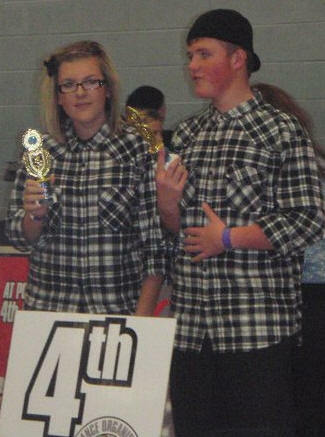 We had many 1st and 2nds and dancers in the finals so all in all again more success for DanceDomain streetdancers. More Will be added when images become available. 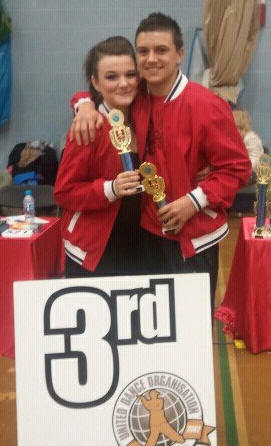 Both Jodie & Rory Moved up to Higher Grade & Won! A massive congratulations to Jodie who recently won at her last competition and this moved her up to the Advanced section. This allows the dancer to perform a 12bar solo spot in the final. Jodie has worked her way up through the ranks and practiced her new solo spot that she was taught only recently. 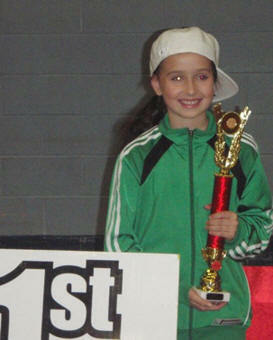 On the day she delivered it very well and won her first Advanced level competition. 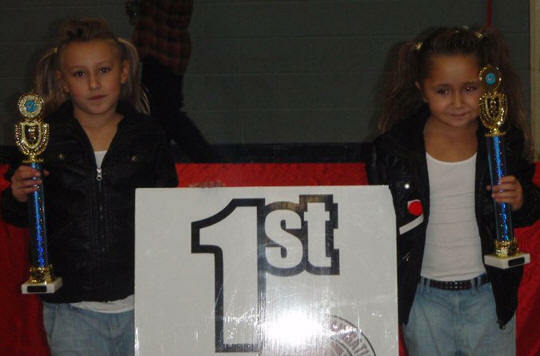 But Jodie is aware that there is stiffer competition to beat out there so she is determined to work hard and make it to the top, so she will be working hard to prepare for the British Championships in Feb 2011. 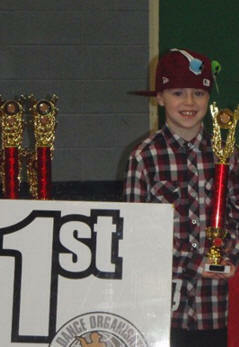 What can we say about this lil fella, he is simply amazing. He takes in everything he is taught goes of practices like hard and comes back and delivers the goods. 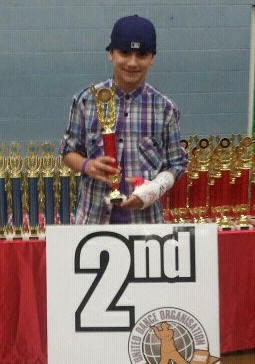 Its reckoned (we will check on database with UDO) that Rory is the only dancer to have won his 1st, 2nd and 3rd competition moving him up to advanced. 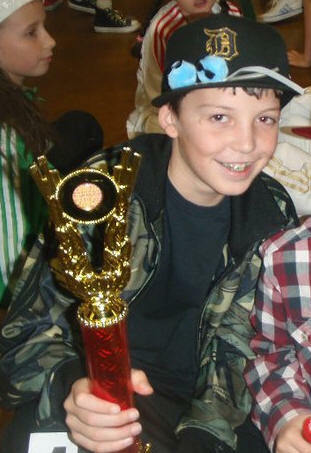 This is an outstanding achievement considering he had never danced a step seven months ago when he joined DanceDomain. Great performance, excellent musicality. Above: Jia, won his Solo showing the girls in DanceDomain that the Boys have got what it takes too! Welldone Jia, you did everything you was asked too, and it showed. Above: young Azza, placed 2nd in the U14 Intermediate, up against some great dancers he just kept coming back making the final and achieving this excellent result! 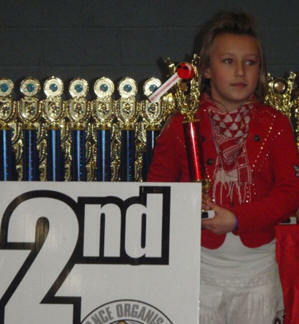 Above: Nancy placed 2nd in her first U8 Advanced competition. Nancy has worked her way up the ranks to reach the advanced levels. Its been a journey for her, but she has got there and she was rather excited about being able to perform her solo spot. Well done Nancy. 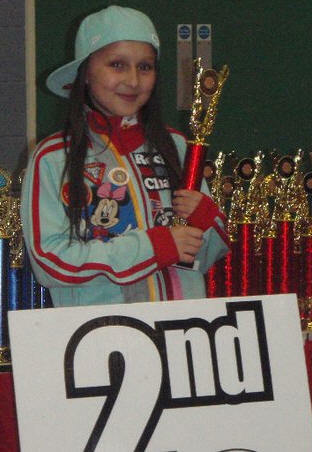 Above: Jasmine placed 2nd in U12 Intermediate, it was tough, and Jasmine performed excellent. We have to congratulate Jasmine on her vast improvement, she is all fired up and hungry for them 1st place wins to move her up to advanced... keep at it Jasmine! 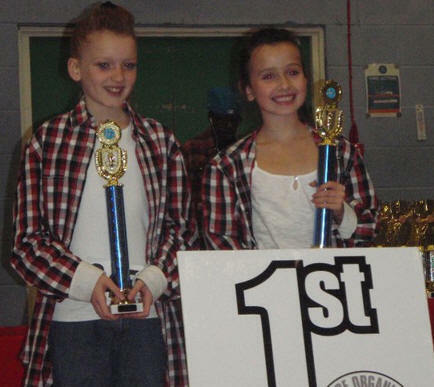 Below these two happy dancers Jade & Jodie have had a string of wins and climbing the ranks, they won the U14 Intermediates and have to win one more to move into the advanced section! 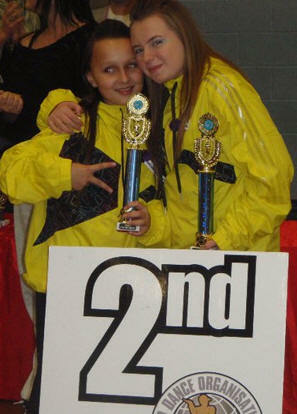 Below The Weather Girls - Jasmine & Freya placed 2nd in U12 Advanced Duos Excellent result.